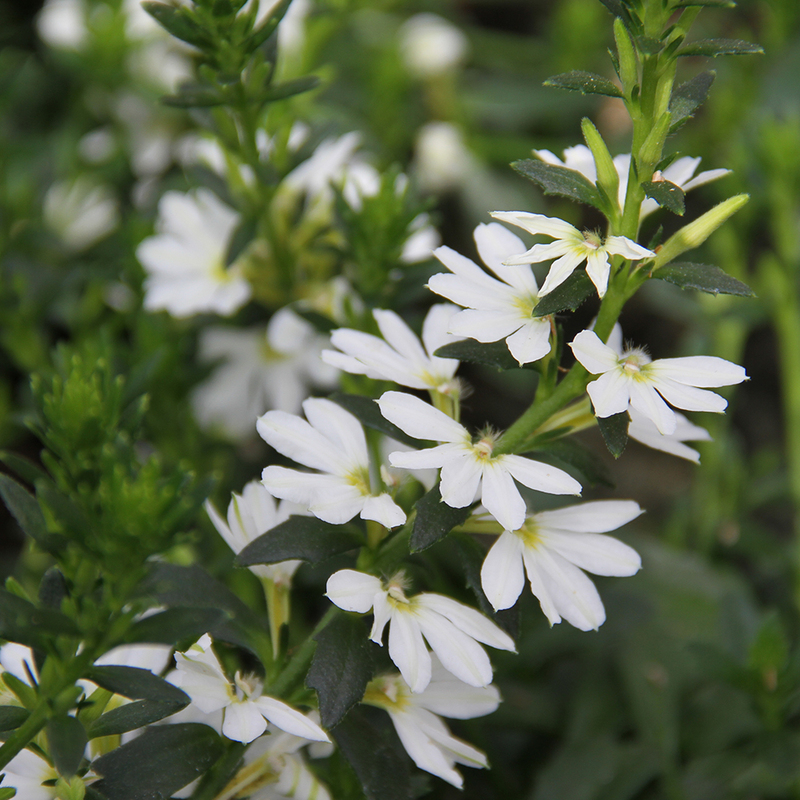 Scaevola Abanico White is a semi-trailing plant with panicles of milky white flowers. 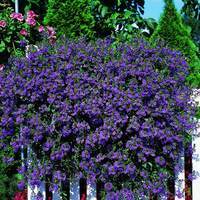 It is versatile enough for pots, containers or baskets. 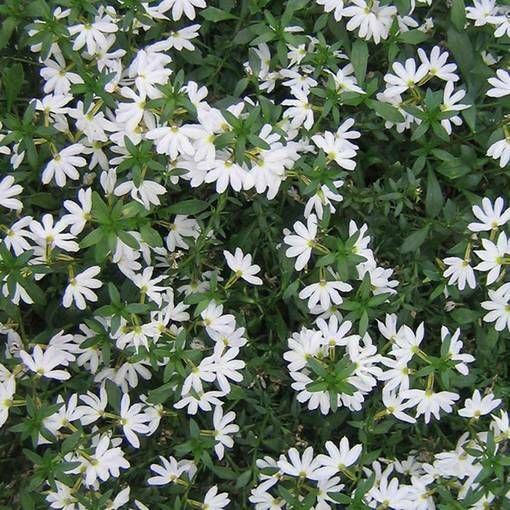 It produces large pristine white flowers that contrast well with it's dark green foliage. 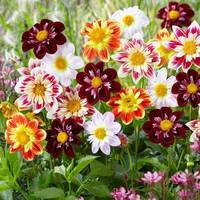 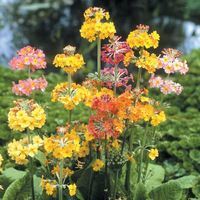 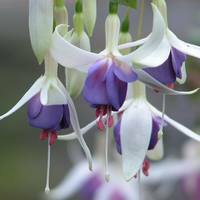 An excellent summer flowering plant for sunny or partially shaded locations in the garden. 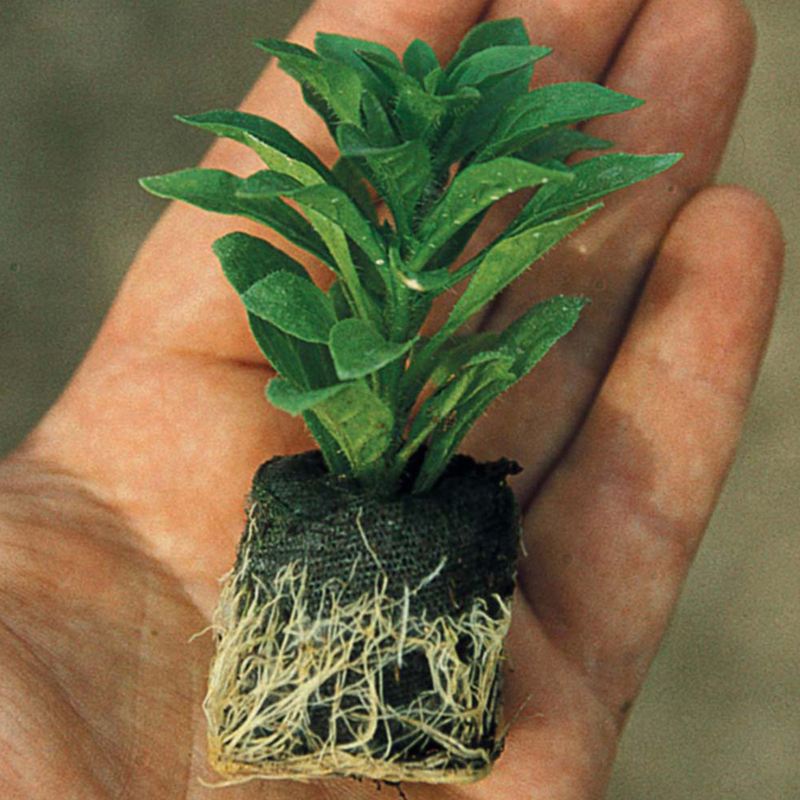 UK grown 3cm jumbo plug plants supplied.